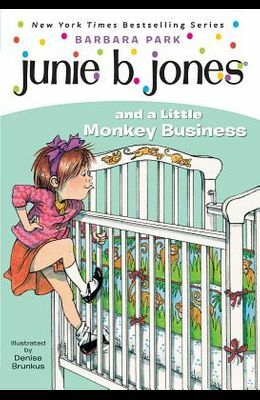 From the front Cover It's pooey on B-A-B-I-E-S until Junie B. finds out that her new dumb old baby brother is a big fat deal. Her two bestest friends are giving her everything they own just to see him. And guess what else? Maybe she can bring him to school on Pet Day.